A year after seemingly gauging interest in a physical version of The Binding of Isaac: Rebirth for PS Vita, Nicalis has posted what seems to be a teaser for the real thing. 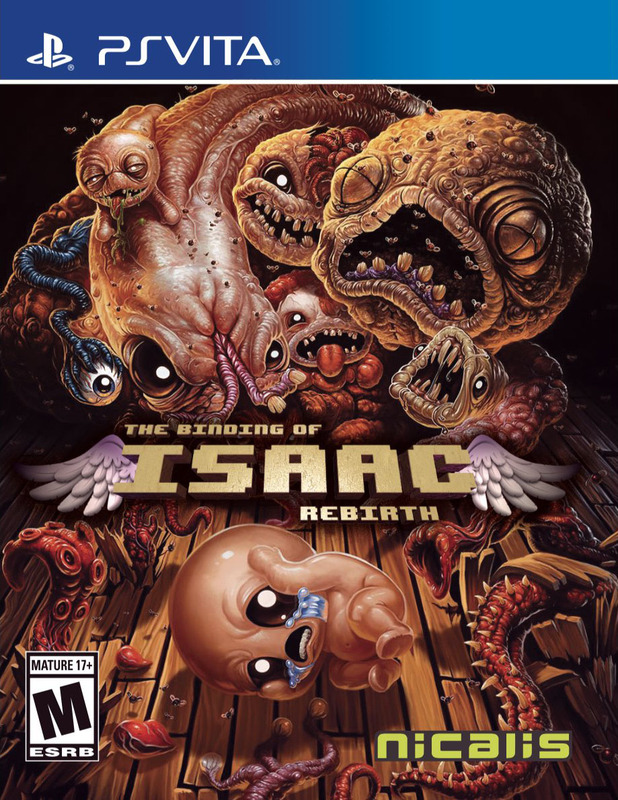 The Binding of Isaac: Rebirth is currently available digitally for PlayStation 4, Xbox One, Switch, Wii U, PS Vita, 3DS, PC, Mac, Linux, and iOS. A physical version is available for PlayStation 4 and Switch.